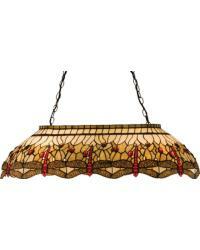 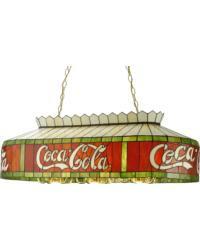 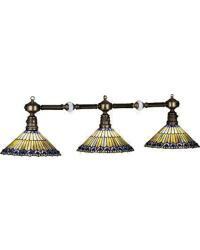 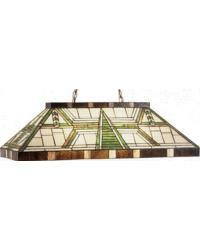 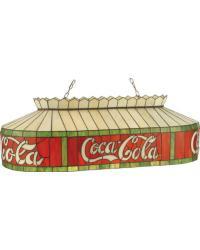 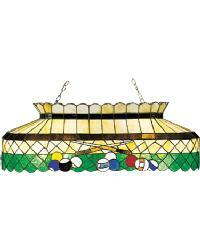 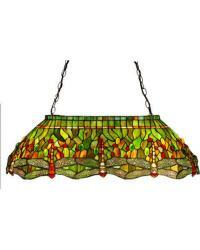 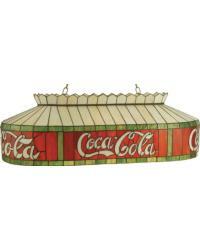 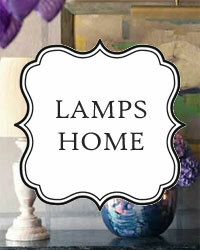 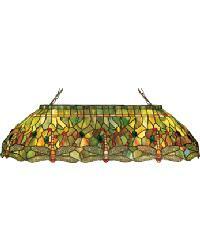 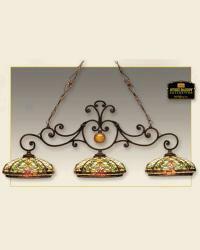 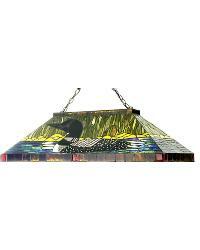 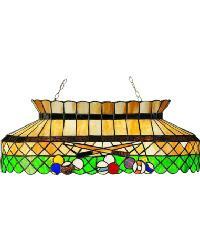 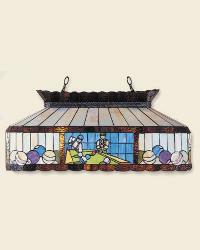 Shop our Tiffany Pool Table Lights selection of Tiffany styled hanging lamps offered at great prices. 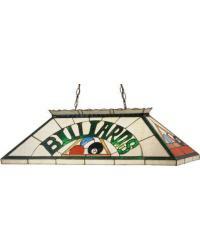 These impressive Tiffany styled pool table lights are a sure fire way to help you bank it into the corner pocket. 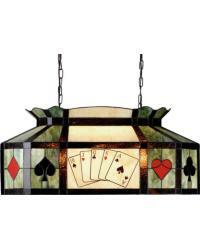 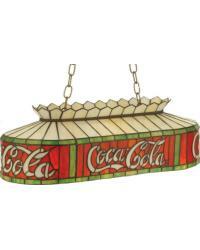 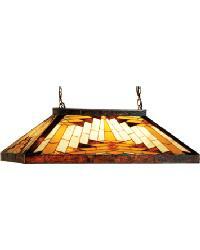 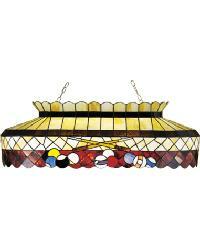 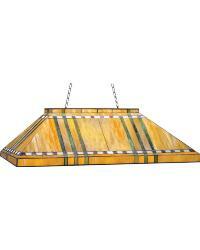 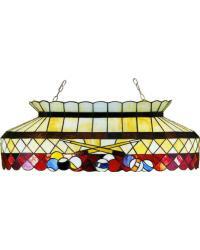 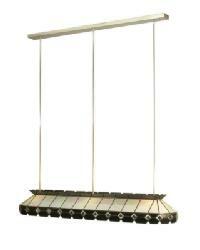 Also known as Billiard Table Hanging Lamps and stained glass pool table lights.